Heating and Cooling Services You Can Trust… Guaranteed! 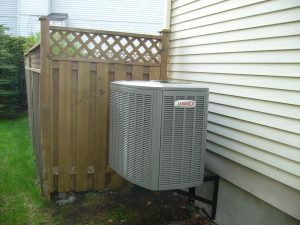 AirZone HVAC Services is an established heating and cooling company with our head office located in Nepean, Ontario. Nepean is a municipality of Ottawa that was dissolved in 2001 becoming the greater city of Ottawa. The name Nepean however is commonly used today. Due to our locality, Nepean is one of our most serviced areas in Ottawa. We have an extensive history of quality installations and service backed by our quality you can trust guarantee. It is very important to choose a qualified heating and cooling dealer for new installations and repairs. We maintain an A+ Rating with the Better Business Bureau, and have earned many 5 star reviews on Google and Facebook. We encourage you to research our company before hiring us… We are proud of our dedication to the highest level of customer service and HVAC expertise as reflected by our reviews. We have carefully chosen three major furnace manufacturers to provide our clients with the best balance of performance and price when it comes to a new high efficiency heater. These brands include Amana, American Standard, and Lennox. We have many different manufacturers available to us however we continually return to these three major suppliers due to their customer support, durable products, and technology innovations. 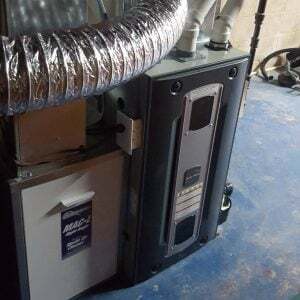 AirZone provides new furnace installations, repairs, annual maintenance, and diagnostics. We offer 24/7 emergency furnace service including our unique emergency quoting service. This is perfect if your furnace has been red tagged and you are in need of a second opinion quickly. We install hundreds of high quality central air conditioners each year. Our volume allows us to pass on bulk pricing discounts on the top three brands of air conditioners; American Standard, Amana, and Lennox. At AirZone, we specialize in air conditioners! Our product offerings include all price points at offer great performance, durability, and longevity. Our ACs offer energy savings from trusted brands. We offer new air conditioner installations, annual protection packages, as well as diagnostics and repair services. Our fleet is stocked with the most common repair products to get you up and running faster without having to wait for a part. We carry three main lines of fireplace products including interior gas inserts, outdoor fireplaces, and indoor stoves. Our gas inserts have the option for remote operation making it extremely easy for you to operate. Beautiful hand painted logs give the read wood appearance without the trouble of cutting and supplying wood. 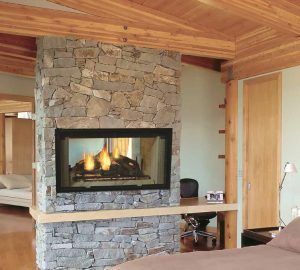 As an alternative to log sets, we also offer glass and stone products to provide a unique look for your fireplace. We also offer annual fireplace maintenance including cleaning as well as protection packages for your fireplace. Water heaters have received a bad name in Ottawa with pushy door to door sales tactics and long term rental contracts. Our approach is very different! We offer (and encourage) purchase and financing options alongside our rental program. These programs help to save you money in the long run over renting. 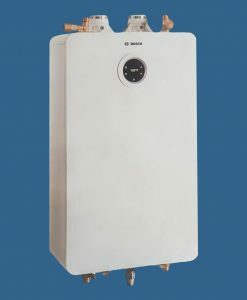 We carry a full line of water heaters including tankless hot water systems that save you money on your utility bills, free up space, and offer exceptional durability over drum products. The higher cost of our instant hot water products is offset by utility savings and offer additional features such as remote operation from a smartphone! Alongside our most popular heating and cooling services, we offer a full line of HVAC support for both residential and commercial customers. Have a look at our menu for a complete listing of the services we offer. These services include annual maintenance of your heating and cooling equipment, duct cleaning, indoor air quality testing, specialty products such as ductless split air conditioners, PTAC units, geothermal products, radiant in floor heating systems, boilers, heat pumps, and a lot more!